SuccessLink is dedicated to Helping You Help Yourself. 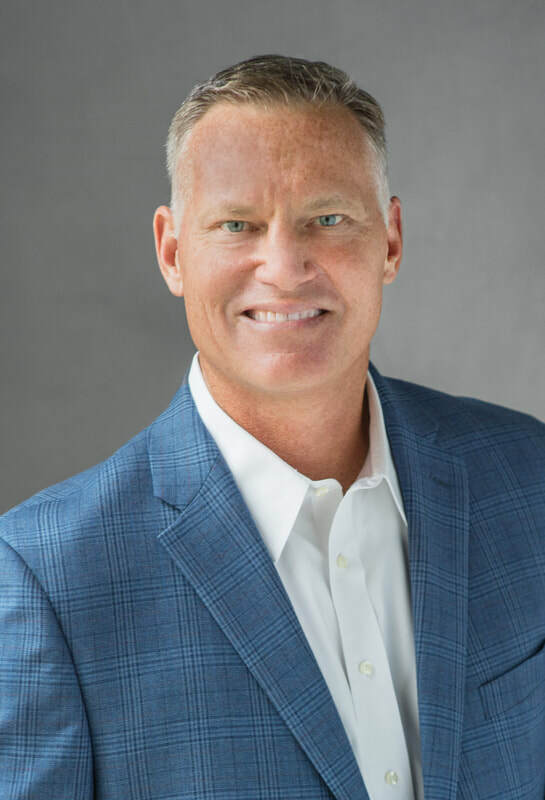 Founded by veteran business leaders and sales leaders, the SuccessLink team is dedicated to help our clients maximize their potential and achieve their goals. Jim Tarantino founded SuccessLink in 2010 as a self publishing platform for his two books: Winning Sales, and The Annual Success Planner. Since then, the company has evolved into a mutli faceted professional speaking and consulting firm focused on helping clients achieve their goals. 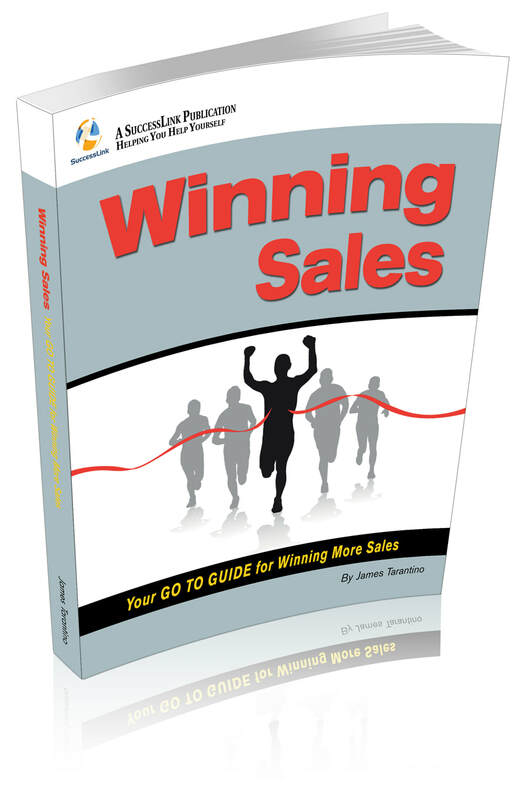 This book will help you harness the full power of the two things that it takes to be successful at sales: Skill and Will. From an introduction to modern day selling, to a step by step overview of how to conduct a winning sales campaign, to the greatest overcoming objection formula, you will have all the tools you need to be successful at your fingertips. Goal Setting for the Most Important Race of All -- the Human Race. 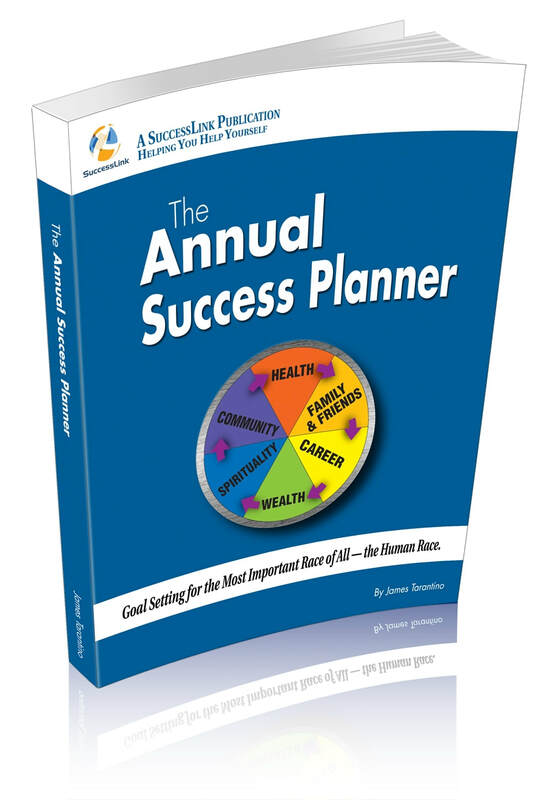 This interactive goal setting workbook will teach you how to set and achieve your most important dreams and goals. It is the one book you will want to refer to in the morning or the evening to track your progress. Less than 5% of the people in the world take the time to set goals, and they are the most successful, happiest, and wealthiest people on the planet. Feel free to contact us anytime at info@mysuccesslink.com and we will get right back to you.